The Wall Street Journal, and many other publications, are reporting on housing statistics nationally that indicate a robust real estate market with shrinking inventories and increased demand. These experts suggest that increased cost of new builds and the Millennial Generation entering the market have conspired to create a tighter housing market. By most measures, 2017 was "the best year in over a decade". Even so, experts disagree on what will happen in 2018 and beyond. Locally, we see the same trends as the national picture. In January 2018, we see fewer active listings in Bell and Coryell Counties than at any time in the past 12 months. At the same time, the number of sales in December was higher than any December since 2015. Our local market boasts high demand (buyers) and less inventory (sellers) for the first time in a long time. The dwindling inventory, coupled with the increased cost of building new homes, forecasts the turn towards a sellers market for the first time since 2006! If anyone has been waiting for an opportunity to sell their house, now is the time to contact us for a no-obligation assessment! 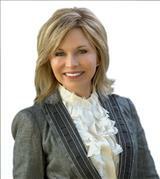 Our listing partners are standing by - ready to help you get your house sold! Last month, we were involved in multiple offer scenarios on both the buyer side and listing side for our clients. In times like these, you need an expert on your side. We have the experience and market awareness to help make sure that your specific needs are cared for. 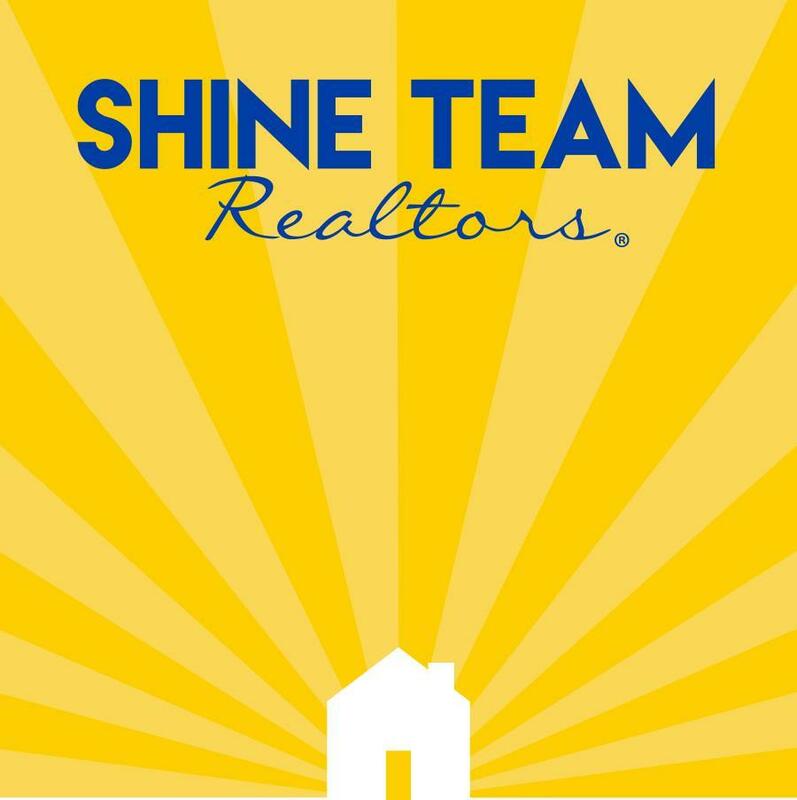 Call the Shine Team today, and start packing!